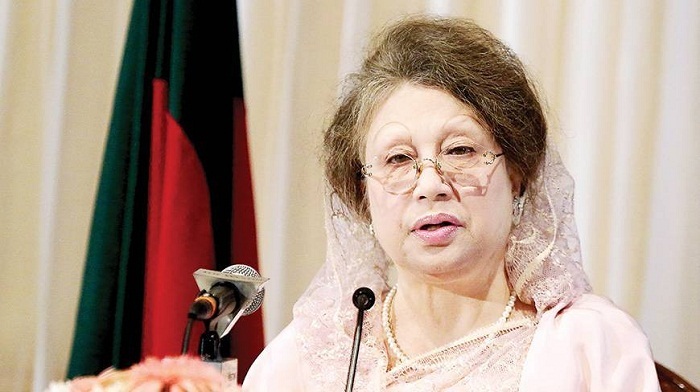 BNP Chairperson Khaeda Zia will address media at a press conference on Monday afternoon ahead of Municipality Polls scheduled to be held on December 30. The press conference will be held at Khaleda’s Gulshan political office around 4:00pm today. BNP Chairperson’s press secretary Maruf Kamal Khan confirmed the matter.